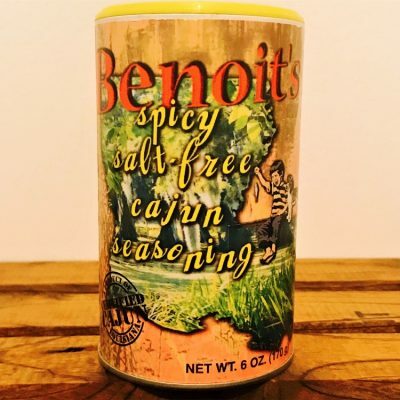 The perfect Cajun season all with less salt and more flavor. 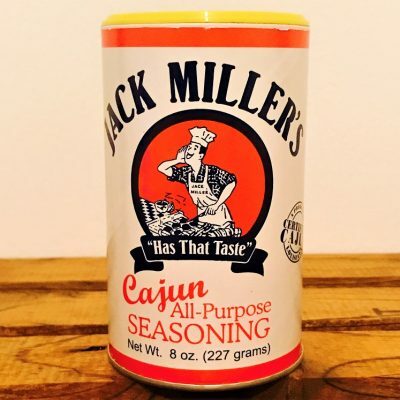 An excellent Cajun blend for those who can't or don't want to consume black pepper. 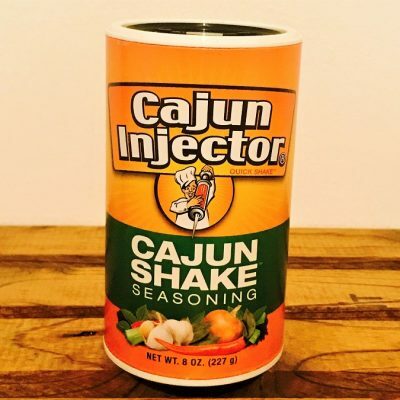 Many Creole and Cajun recipes will call for a Creole or Cajun seasoning blend. 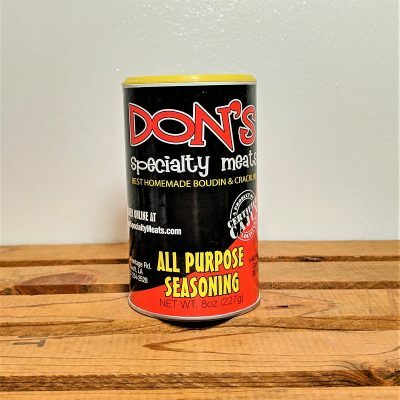 This spice mix is used to season a plethora of dishes including Louisiana classics like gumbo, jambalaya, and étouffée, but it also tastes great on anything you’d like to add a burst of flavor to…from hamburgers, soups, and seafood, to french fries, eggs, and popcorn. 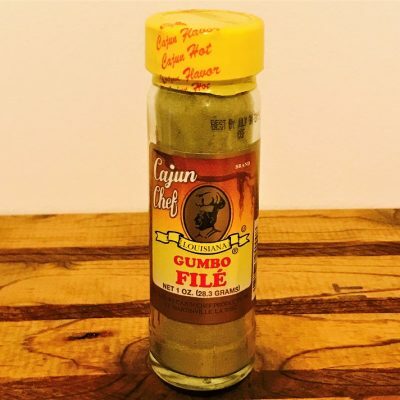 Cajun seasoning is a well-rounded product that is also perfect for grilling a wide range of meat and vegetable items as well. 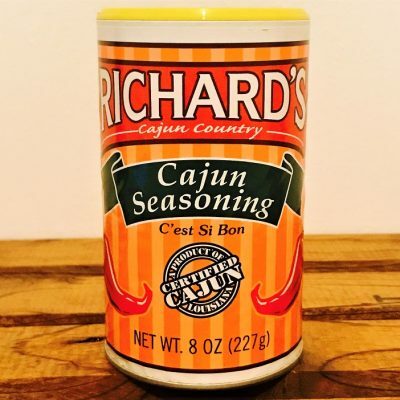 Creole & Cajun Cuisine offers a wide range of Creole and Cajun seasonings to suit your needs and meet various dietary restrictions. 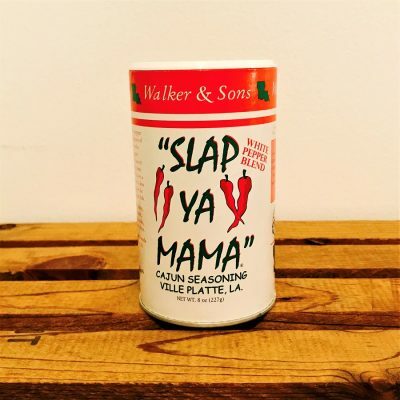 We have regular Creole seasonings from various brands, but we also have Cajun seasonings without salt or Creole seasonings without wheat or gluten, all while still maintaining an amazing flavor. 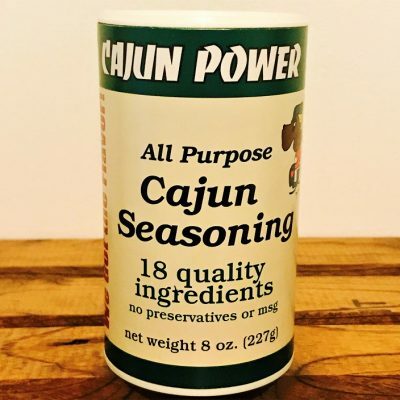 We have all-purpose Cajun seasonings and creole seasonings with a bit more kick, and we also have mild or lite Cajun seasonings for those who’d like just a touch of flavor. 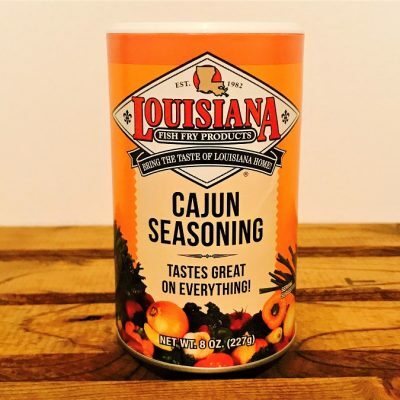 Be sure to add one or two of these Cajun and Creole seasoning options to complement other dishes or ingredients you find on our site for the complete Louisiana experience. 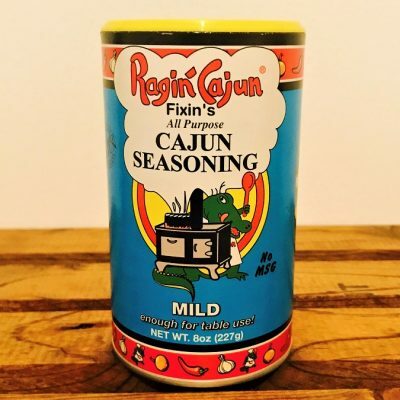 What’s the Difference Between Cajun Seasoning and Creole Seasoning? On the surface…not much. They’re both great seasonings that have fairly similar tastes. 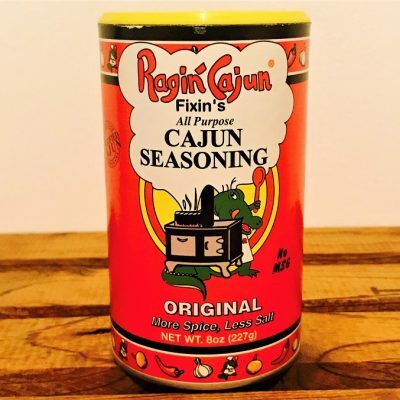 But to dive in… Cajun seasoning is a basic blend mix using primarily garlic powder, onion, white and black pepper, and Cayenne pepper. 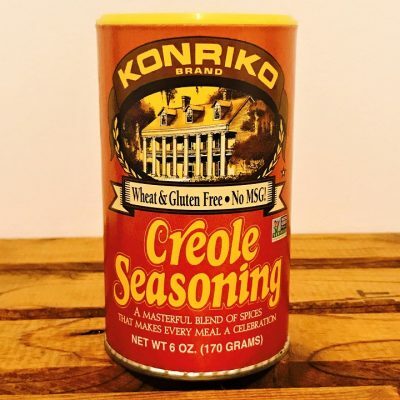 Creole seasoning goes a bit further than these basic spices with more herbs ranging from oregano and thyme to basil and paprika. Regardless…they both are great additions to just about any type of food.